One of the most popular places to ride a bike in Europe, and it is easy to see why. 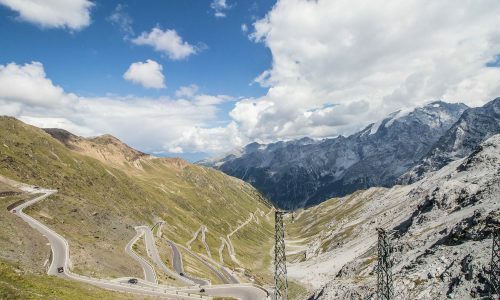 Breathtaking and iconic backdrop scenery, fabulous Italian food and culture and some of the Top Climbs in the world to be done on a bike; The Stelvio, Mortirolo, Zoncolan and Giau! 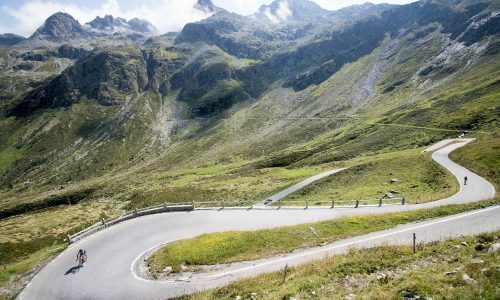 The Dolomites is great on a bike from June till the beginning of September but expect the roads to be a little busier from mid July to the end of August.